Amyl & The Sniffers Continue ‘CUP OF DESTINY’ Tour! Recorded at Flightless HQ by Joey Walker (King Gizzard and the Lizard Wizard), Cup of Destiny is the first glimpse from Amyl’s forthcoming debut album. It showcases Amyl at their mangy best, in two hot minutes of snarling rock and roll. 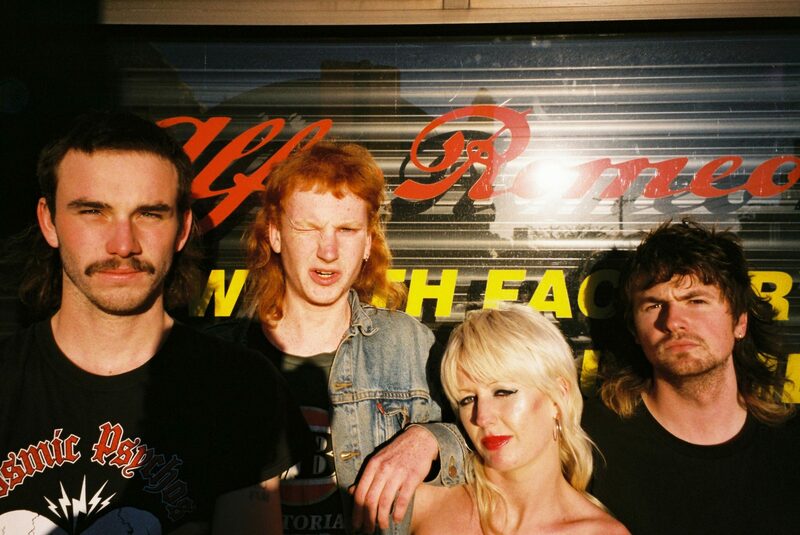 Amyl and the Sniffers continue the ‘Cup of Destiny’ National Tour in April. Tickets selling FAST!